European Commission spokesman Margaritis Schinas expressed his optimism that the programme review will be concluded. 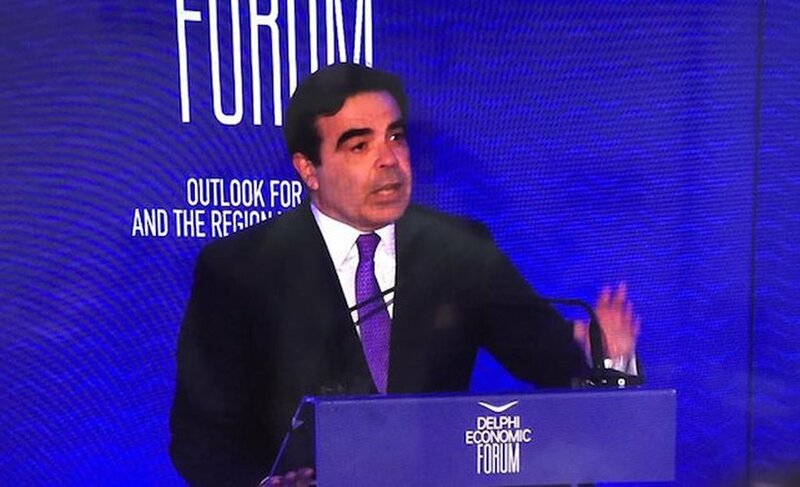 Schinas was speaking at the Delphi Economic Forum. The spokesman of the European Commission did not get into details about March 20 because as he said negotiations are underway. He added, however, that the situation has smoothened compared to 2010.